How do you feel about saving money on some wonderful products which will perfectly compliment your 12 or 13.3-inch MacBook or laptop? If you were planning on purchasing something of this nature anyway, then this is a wonderful money-saving opportunity. Most of us will be in the luxurious position of owning a fairly decent laptop or notebook. Some of us may even be in a position where we’ve spent $1,000+ on a high-end device like an Apple MacBook. If so, it stands to reason that you are going to want to protect that device with some type of sleeve or cover to keep it damage-free. 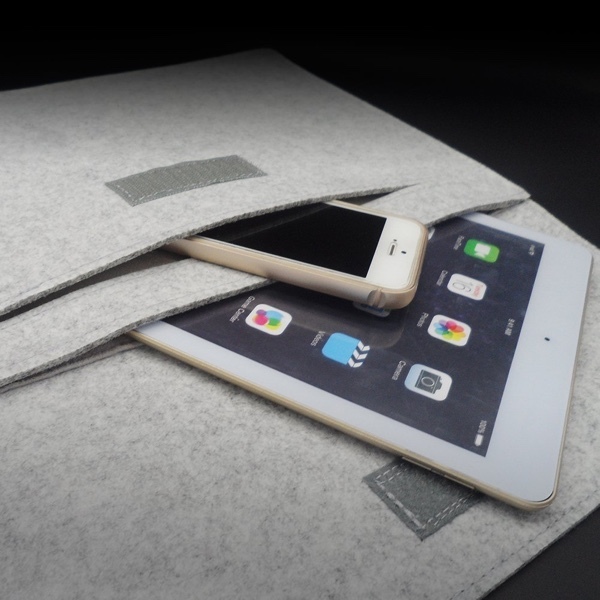 That is exactly where these gorgeous and premium Dodocool laptop sleeves come into their own. They look stunning and are highly affordable. The sleeves themselves are designed to offer versatile storage as soon as you take them out of the box upon delivery. 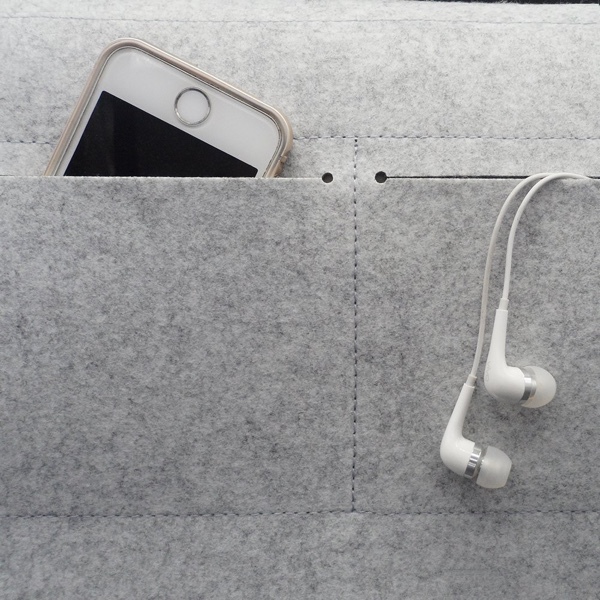 The main compartment will provide enough snug storage space to keep your 12 or 13.3-inch laptop in – depending on which one your purchase – and the product also comes with a smaller compartment that allows you to put in a mouse, or smartphone, or even your wallet or purse if you want to keep that safe and at all times. 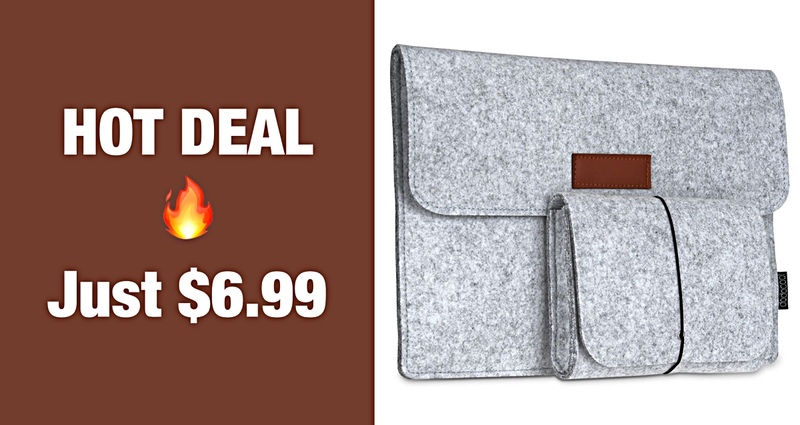 The premium felt exterior is joined by a soft suede interior and immediately protects the exterior of the laptop from scratches and scrapes that occur in everyday life. You will also be getting a product that immediately looks and feels like it should cost a lot more than it actually does. If you are interested in purchasing a product of this nature then you will find all of the download links below. Each link also has a discount code accompanying it to ensure that you maximize the value-for-money and get the biggest discount possible with your purchase. You should really act now before the price goes back up to its normal level.